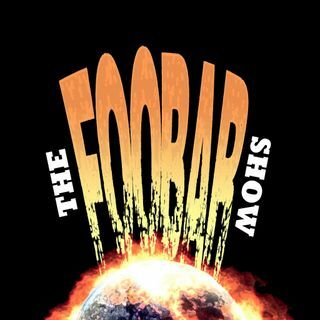 Episode 86: The Foos open up the show by discussing about all of the recent celebrity deaths and shocking announcements. One coming from Bean Baxter of the Kevin and Bean Show on The World Famous KROQ. In Nerd News, Josh talks about the end of Arrow on the CW after their 8th season. Idris Elba replacing Will Smith on Suicide Squad and the addition of David Bautista. Talks of an upcoming Sonic The Hedgehog Movie.The Premier of Captain Marvel and the records it broke so far. Josh anticipates the ... See More last season of Gotham. During The Joint Report, Joe C talks about the emerging cannabis related degrees in universities across the country. Music Highlights: No Cigar by Millencolin, Chaos From Within by Bad Religion, and Breathe by The Prodigy.